Allergic people can welcome the change from summer to autumn, but the transitional season often brings other unwelcome gifts with its arrivals like the usual cold and flu outbreaks. The official report for 2014-2015 issued by gov.uk marks a steady increase in hospital visits and registered cases from week 41, in October which reaches a peak in week 52, in December and predicts a rise in the numbers. 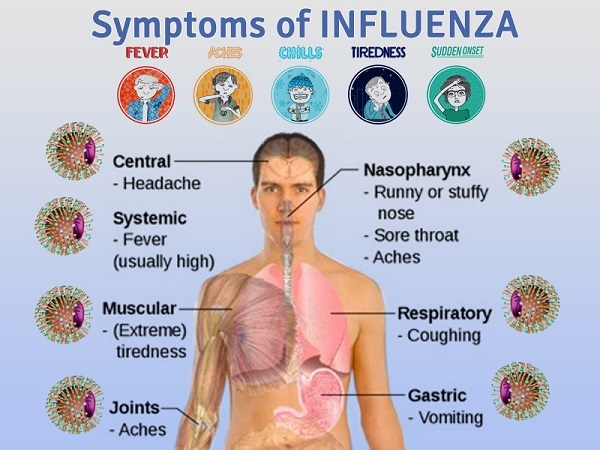 A common preventive measure is a vaccination which needs to be performed every year to achieve good results and is restricted to certain groups which leave out the majority of the population unprotected against seasonal influenza. HAYA Labs offers the two following products an alternative solution to supplementing the organism with all the necessary components to withhold its defenses against the flu and the challenges of everyday life. 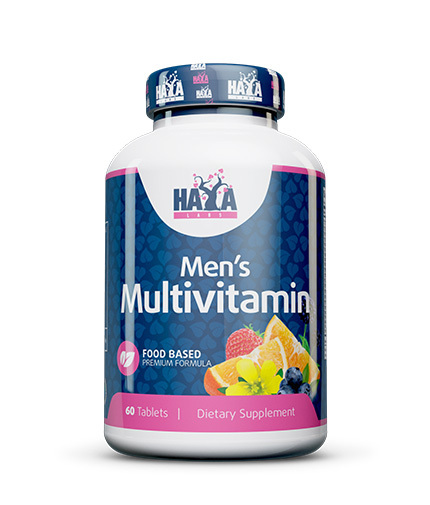 HAYA Labs Food Based Men’s Multi is a high-quality food supplement based on a series of research trials which involved control groups of men from different age groups. 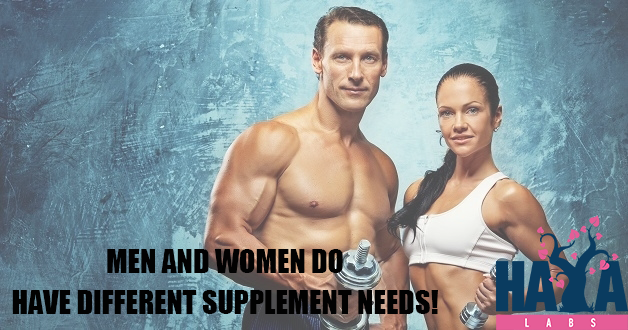 Another word we can use is ‘multicomponent ’since the product supplies the body with all the vital vitamins and minerals. The formula is enriched with 4 additional blends as well which keep the male organism in perfect health and allows it to function properly. The male complex includes extracts from saw palmetto, l-arginine and Tribulus Terrestris (goat’s head) which encourage the reproductive process, increase the libido and decrease the risk of potential prostate diseases significantly. Another powerful addition to the mix is the included ginseng, both Siberian and Panax. It is known as a potent adaptive, effective in treating stress syndromes, colds, changes in the environment and others. 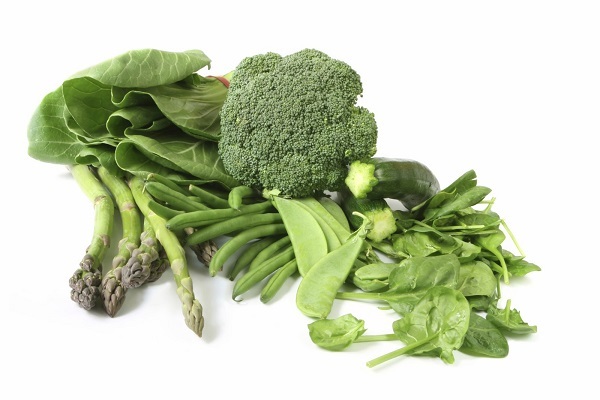 The product also includes lutein which is renowned for its eye benefits. The food supplement includes a strong pancreatic enzyme complex with Pancreatin 8X which provides the body with proteases, lipases and amylases in a purely organic way. 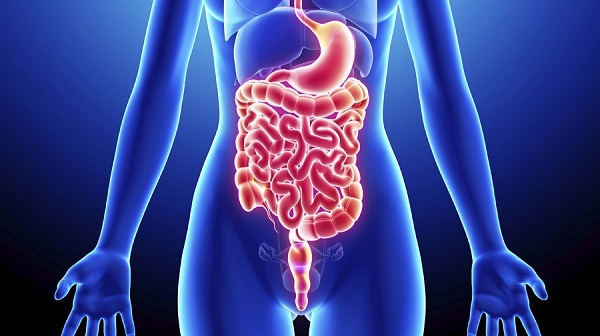 These help the digestive system and the overall nutrient synthesis. This ‘multicomponent complex marks the first time HAYA Labs introduces a combination of green superfood blends: spirulina, barley, succory, Lucerne, spinach, broccoli and carrots. Together they supply men with all the essential substances in the proper amounts. This innovative product contains a probiotic formula. Each dose contains 10 billion living organisms which contribute to the reduction of the ‘bad’ bacteria and improve the bacterial balance in the body in this way. They also offer protection against infections and maintain the ‘good ’intestinal flora. Protect yourself against all the diseases and sources of distress with only 2 HAYA Labs Food Based Men’s Multi tablets per day! 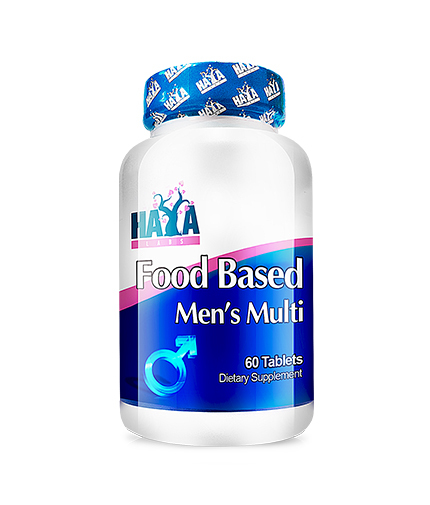 HAYA Labs Food Based Women’s Multi is a high quality and clinically tested formula developed after a series of research tests and experiments. The good health and development of every lady requires special components alongside the traditional vitamins and minerals. Each dose contains 5 scientifically tested blends which work entirely for their good health and functioning. HAYA Labs Food Based Women’s Multi contains a complex of natural oxidants. 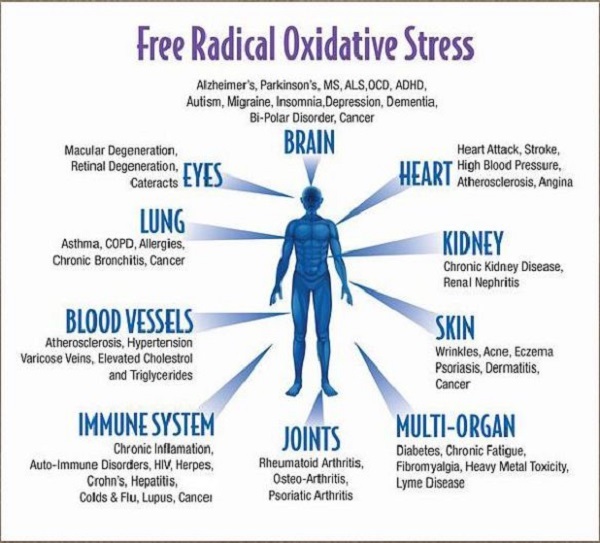 They are used as a preventive measure against the oxidative stress caused by everyday challenges. Their activity neutralizes the dangerous free radicals and protects the body against irreversible damages. Other organic ingredients which make up the food supplement include collagen, lutein and lycopene. They provide special hair, skin and nail care, a source of pride and good health for every woman. The food supplement includes a strong pancreatic enzyme complex with Pancreatin 8X which provides the body with proteases, lipases and amylases in a purely organic way. In a similar manner to the male version, the following one also boast of the combination of green superfood blends: spirulina, barley, succory, lucerne, spinach, broccoli and carrots. Together they encourage the nutrient synthesis. 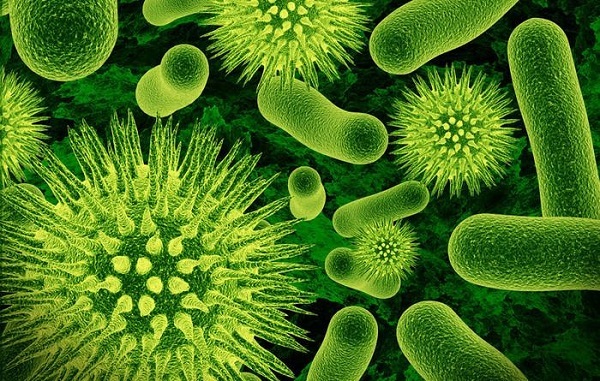 The probiotic complex increases the ‘good’ bacteria levels by 10 billion. 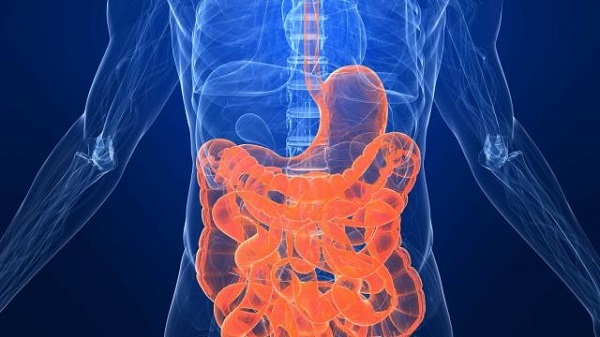 Following from this the bacterial balance in the organism is improved and the body can easily protect itself against intestinal infections. HAYA Labs Food Based Women’s Multi is synonymous with good health and longevity!